Reigning constructor/manufacturer champions, Triple Eight Racing, have signed BRDC SuperStar Jack Goff to a one-year race deal. 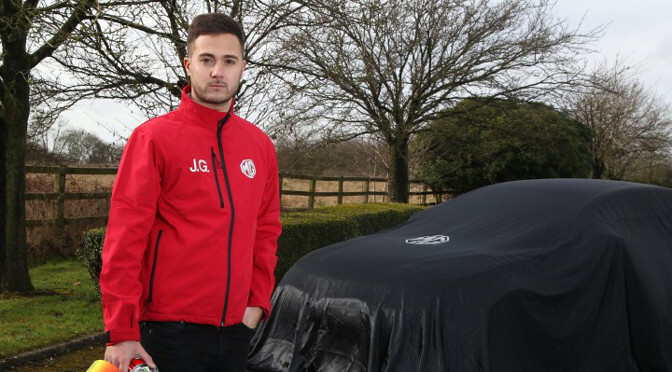 He will compete alongside 2013 BTCC Champion Andrew Jordan in the 2015 Dunlop MSA British Touring Car Championship (BTCC) in a second works-supported MG6. FIA President Jean Todt and Formula 1 legend John Surtees crowned the 2014 MSA British Champions at the Night of Champions ceremony. 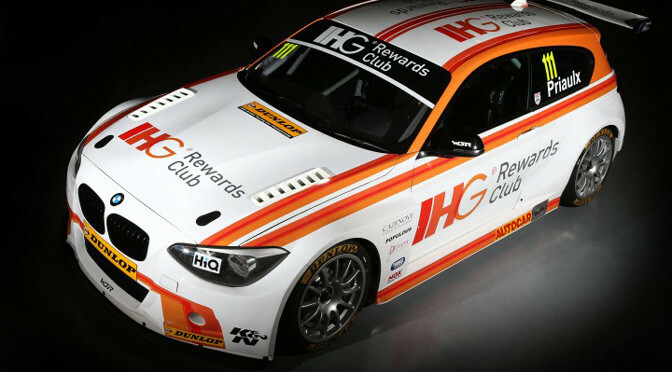 Reigning BTCC champion Colin Turkington and Guy Jones – representing manufacturer winners MG – were among those awarded. Alan Gow, Chairman of the Motor Sports Association (MSA), welcomed the winners of UK motor sport’s most prestigious titles to the Royal Automobile Club on Pall Mall for the annual awards evening. They were joined by a series of special award winners, each recognised for outstanding achievement throughout the past year. Todt, who leads world motor sport’s governing body, took the opportunity to praise the breadth and depth of UK motor sport, while paying tribute to the MSA’s efforts to promote road safety messages in support of the FIA Action for Road Safety campaign. Surtees, the only world champion on two wheels and four, entertained guests by recollecting the 50th anniversary celebrations of his 1964 F1 title. Respected broadcaster Steve Rider returned as Master of Ceremonies and was joined by long-time colleague Louise Goodman. 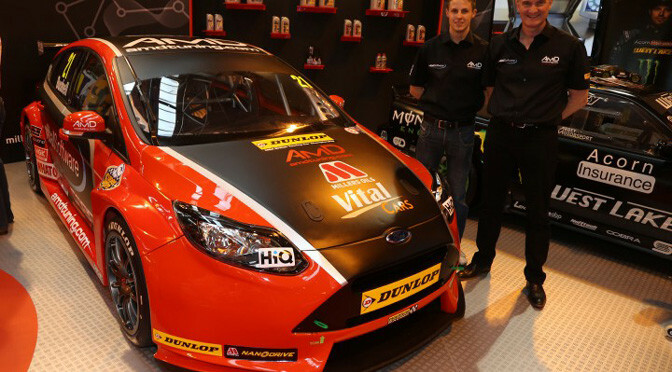 Motorbase Performance Team Principal David Bartrum announced the squad’s Ford Focus ST will benefit from Ford EcoBoost engines for the 2015 BTCC campaign. 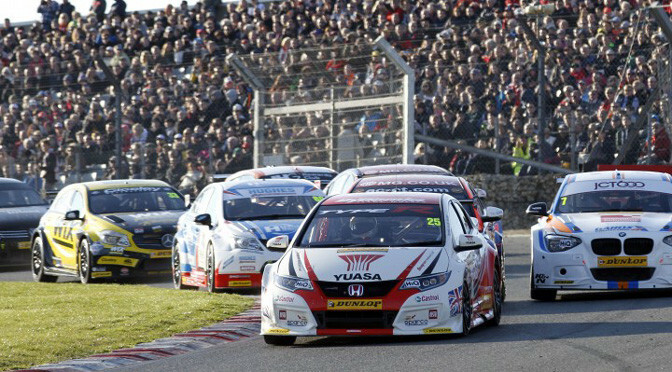 With the first engine build and preliminary tests now complete, the Motorbase squad is preparing to embark on a significant pre-season testing programme ahead of the opening round of the 2015 BTCC season at the team’s local Brands Hatch circuit on April 4/5. “It’s been a busy winter for us behind the scenes, but I’m delighted to be in a position to finally go public with this very exciting development for Motorbase. The Ford EcoBoost engine has been a long time in the planning and it’s only really come together in recent months thanks to the great teamwork and input from mountune and our technical partners;” commented Team Principal David Bartrum. 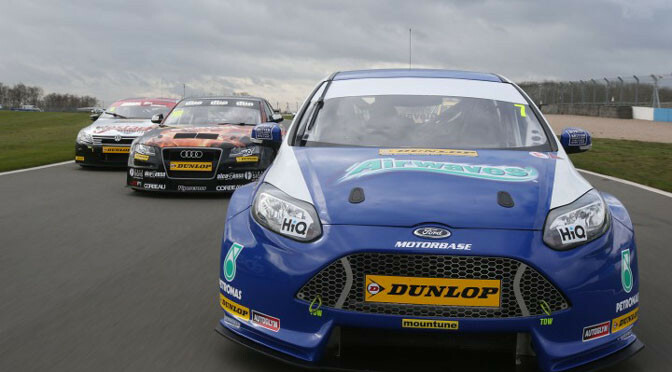 This latest project marks another new era in the highly successful heritage between Motorbase Performance, mountune and the Blue Oval and initial tests on the direct injection system have produced some promising results. Having already confirmed that former sports-car driver Alex Martin will race one of the three Motorbase-built Ford Focus ST’s in 2015, the full driver line up and new team sponsors will be announced in the coming weeks. Mike Bushell will follow a long line of Clio Cup graduates when he takes on BTCC in 2015 and the Kent racer is looking forward to every second of it. Despite many team/driver announcements still to be made ahead of the new season there’s every chance that the number of former Clio Cup drivers on the grid will reach double figures. Former BTCC champion Andrew Jordan is arguably the standout name but Sam Tordoff, Aron Smith, Dave Newsham and of course Mat Jackson have all gone on to win multiple races in Britain’s premier series having previously cut their teeth in the popular feeder series. 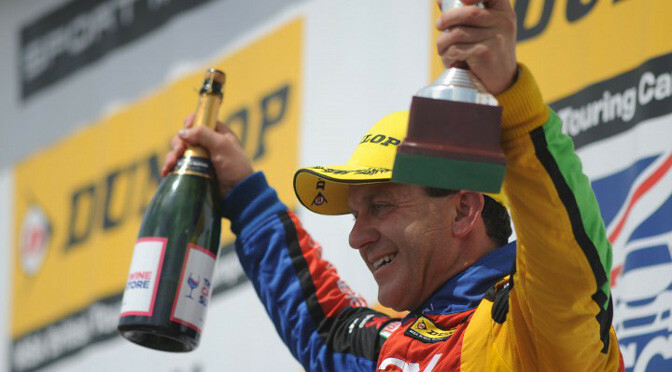 The most recent Clio Cup champion to have made a successful graduation to the BTCC is Jack Goff, who followed up his title-winning season with a podium grabbing campaign in the BTCC. 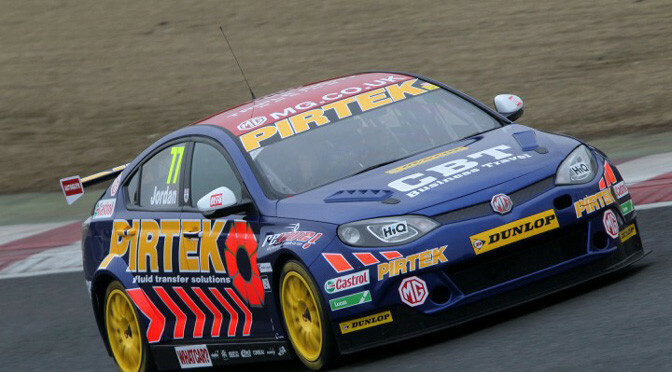 “Many drivers have come from Clios into the BTCC so it seems to be a very good route,” said Bushell. “It hasn’t actually sunk in yet if I’m honest and I think I’m quite modest about it all. It’s great to have won the championship but moving up to touring cars now – well I didn’t quite expect to be here. I’ve just sort of followed a path and it has taken me to some great places. 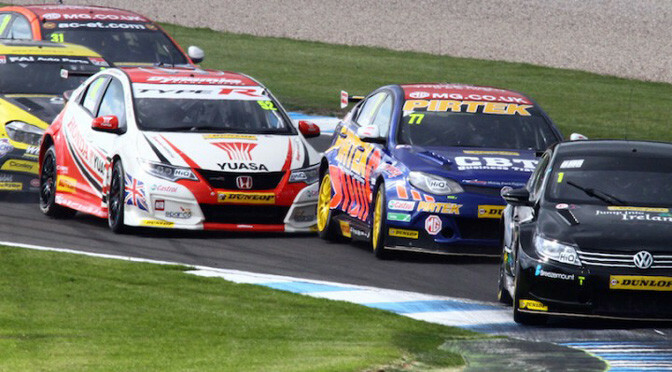 Bushell has already contested a one-off weekend in the BTCC, driving the newly built Team Club 44 Chevrolet Cruze at Knockhill back in 2013. The young talent performed well, despite admitting he wasn’t entirely ready for the step-up, as he qualified the car in 17th before narrowly missing out on the points in the opening two races. He also had a run in a Motorbase Ford Focus back in October as part of his prize for winning the Clio Cup. His rookie season will take place under the stewardship of AmDTuning boss Shaun Hollamby, whose invaluable experience both behind the wheel and on the pitwall is likely to be vital. The Essex-based team developed its Ford Focus throughout 2014 with Dave Newsham’s Knockhill podium being the highlight of the season. 25-year-old Bushell admits rostrums are a long way from his mind at this moment in time, with his main focus being to get some test mileage under his belt. “It’s nice to see the car finished and it looks great,” he concluded. 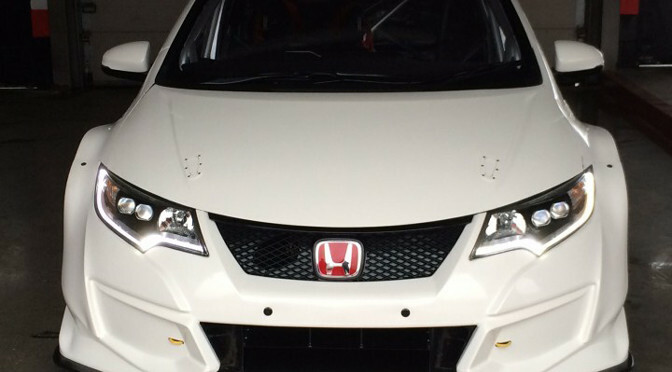 “I haven’t driven it yet but I’m looking forward to getting some testing done. Once I get the first run completed then I can progress. I haven’t set any targets and if I’m honest I have no idea how I’m going to do.